How to Transfer Photos from iCloud to Dropbox - iMobie Inc. 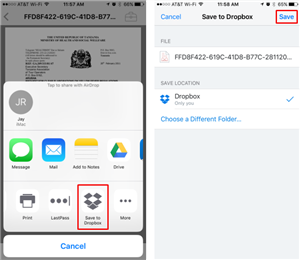 Many iPhone users want to transfer their iCloud photos to Dropbox due to various reasons. So, you can learn how to transfer photos from iCloud to Dropbox in this quick tip. iCloud is Apple native cloud storages services that allow users to sync their iOS and Mac device data with each other. 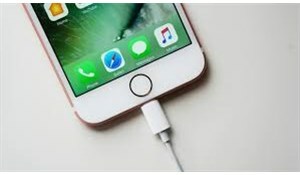 It can help you make a backup of your iOS device very easily as well as restore the data in case some mishap happens. But since iCloud is lacking in several of the features available in other cloud services like Dropbox, people want to know how to transfer photos from iCloud to Dropbox. Some users want to transfer their iCloud photos to Dropbox because it is one of the easiest cloud storage and file syncing service. With it, you can sync your files among iOS, Android, Windows, Linux as well as Mac devices, unlike iCloud that only supports iOS, Mac and Windows. So, people who want to switch from iOS to Android may want to learn how to move photos from iCloud to Dropbox as iCloud doesn’t support Android platform. Freeing up iCloud space may be another reason to move photos to Dropbox. So, in this post, we have given some tips on how to copy photos from iCloud to Dropbox. 1. Open the iCloud Drive on your iOS device. 2. Select the photo you want to transfer and then tap on the Share button. 3. Choose Dropbox from the menu and select in which Dropbox folder you want to save the file. 4. Finally, click the Save button and the photos will be copied to Dropbox. 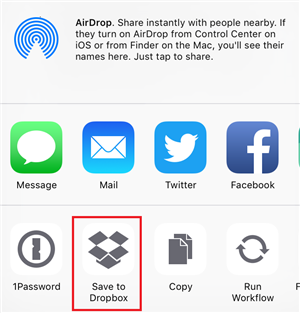 You need to have Dropbox app on your iPhone to use this method. You can also move your iCloud files to Dropbox using the photos app. Since photos app is directly synced to iCloud, you can transfer iCloud photos to Dropbox. It also needs to have Dropbox app on your iPhone. 1. Open the Photos app on your iPhone and then select the Photos that you want to move to Dropbox. 2. Then, click on Export button and select Dropbox from the menu. 3. Next, you can delete photos from the Photos app and ultimately delete it from iCloud. You need to have enabled Photos in iCloud Settings of your iPhone to view the entire photos stored on iCloud. 1. 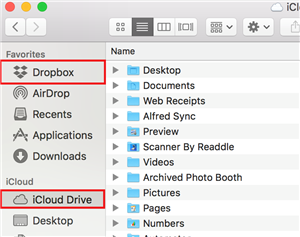 Download and install both the iCloud and Dropbox Desktop app on your computer (only Dropbox in case of Mac). 2. Then set up the Dropbox and iCloud Desktop client and sign in to them. 3. This will create iCloud Drive and Dropbox folder on your hard drive which can be accessed from the Favorites on the side navigation pane. The apps will sync their content with your computer. 4. Now, go to iCloud Drive folder and drag and drop the photos to the Dropbox folder. 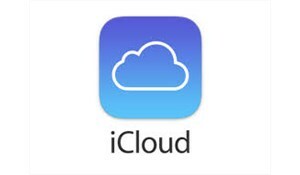 Though iCloud is a convenient cloud service for Apple devices, it fails in comparison to cloud services like Dropbox. So, many users want to know how to transfer photos from iCloud to Dropbox so that they can use the advanced features available on these services. 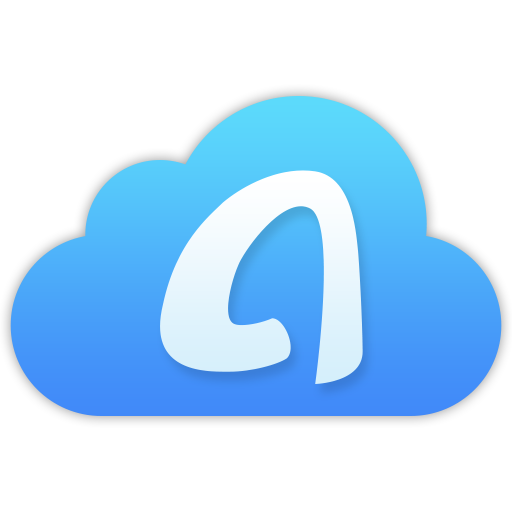 Above we have given some easy methods to transfer iCloud photos to Dropbox.